We use PayFast as our payment gateway. Once you checkout you will be redirected to the PayFast payment gateway where you will be able to decide whether you wish to pay via Credit Card or Direct EFT. Either way your order will be marked as paid, once payment is made, and your order will be processed. This payment method is fully secured. 2. How much is the shipping? Shipping costs can be viewed by clicking on the "Delivery Information" tab located in the footer. This may change from time to time. 3. Why are we better than other e-cig companies? 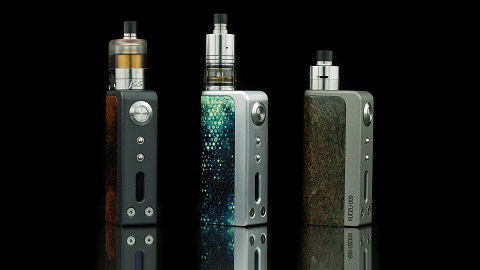 Purgatory has a wide range of the latest products to suit everyone's needs from the beginner to the most dicerning vaporer. Delivery takes between 3-5 working days, depending on where you live. Outlying areas normally takes a bit longer than major cities. 5. Are your E liquids compatible with my e-cig? Yes. All e-liquids are universal. This is an additional security measure implemented by banks to ensure that your payments are safe and secure. You should receive an SMS with a one time pin to confirm you are in fact the client. Currently we only ship to South Africans. This may however change in the future. 8. How long does a 30ml bottle of e-juice last? This all depends on how often you vape. A 30ML bottle can last as long as a month, with heavy use it can last 1-2 weeks. 9. Why does it get so hot? 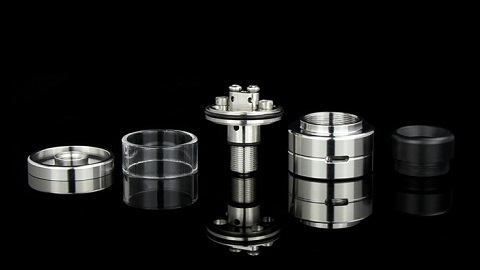 That is because it takes a lot of power to heat up the coil, it is completely natural for your vape to get hot.